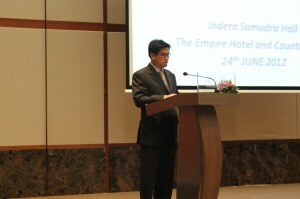 The Anaesthesia Conference was conducted on the 24th June 2012 at Indera Samudra Hall, Empire Hotel. 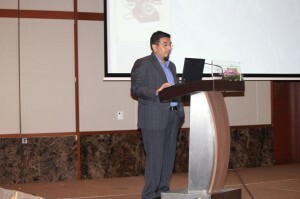 It was a one day conference starting at 8:00 a.m. on the Sunday morning till 3:00 p.m. The Chief guest for the event was Dr Hjh Norlila Dato Paduka Hj Abdul Jalil, Deputy Permanent Secretary (Professional and Technical) of the Ministry of Health. 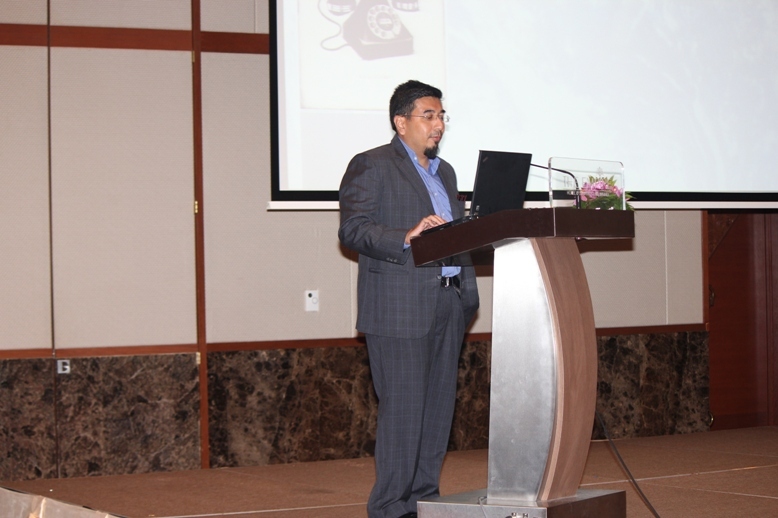 During her, the chief guest appreciated the use of new anaesthetic drugs and equipment that could help to lessen patient hospitalisation times and increase productivity. She also noted in her speech that the continuation of medical education was important and that conferences like these would not only “produce competent and up-to-date doctors and nurses, but what is more important is that the knowledge gained from these activities should be translated, applied and implemented into evidence-based practise at the point of clinical care to patients”. 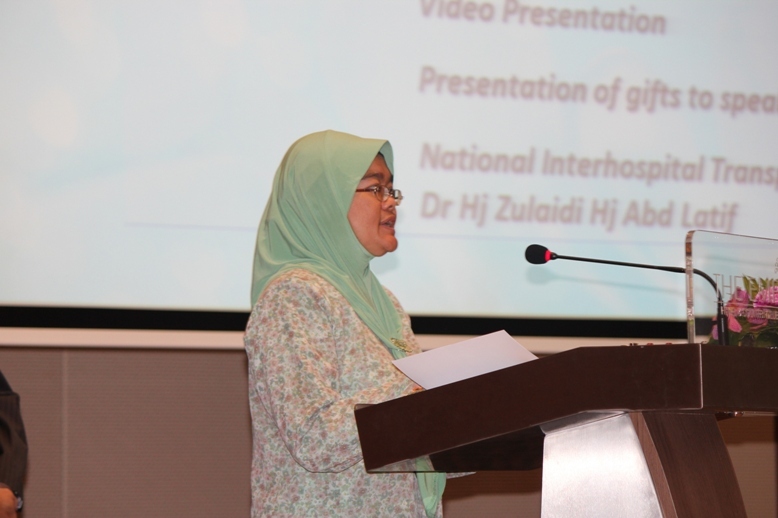 After the opening speech, Dr Hjh Norlila Dato Paduka Hj Abdul Jalil also officiated the launch of the “National Interhospital Transport Guidelines of critically ill patients” booklet. 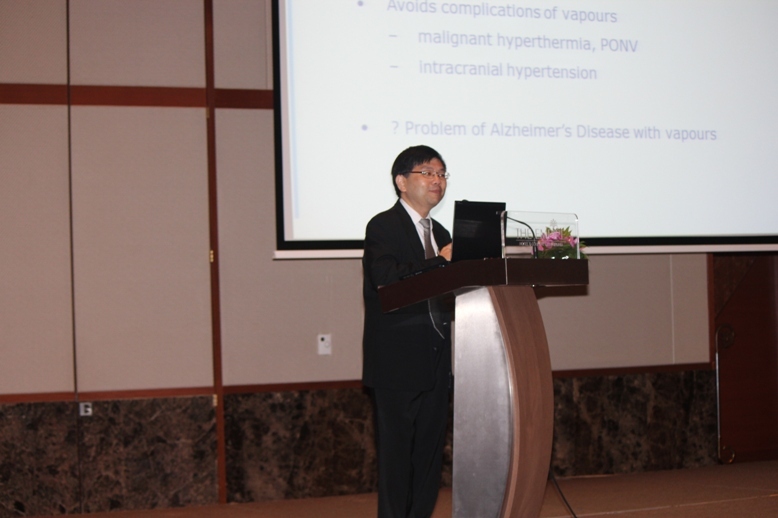 The conference had two eminent foreign speakers from the region, namely, Prof. Lim Thiam Aun from Singapore, and Dr Shahridan Fathil from Malaysia.